Proper planning and decision-making, any endeavor you engage yourself in will not prove itself successful. A detailed outline of the tasks needed to be performed to accomplish a specific goal is considered a necessity. Without it, you can drift aimlessly, trying out different approaches, only to come out disappointed. You may also see career action plan examples. A work action plan will help you break down the entire process into functionable steps that can be used to follow a timeline, which, in turn, can take you to your chosen finish line. A work action plan functions similar to a compass. It can help you find exactly what you are looking for by pointing the right direction for you. It can help you avoid feeling lost in the middle of the process. More importantly, it saves you from wasting time by not knowing what to do and where to go. 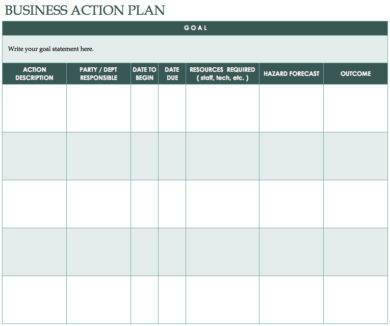 A tangible action plan can also serve as a reference that can help you track your progress. How far have you come in your work action plan? How many steps have you finished? These keep you committed to the simple schedule or timeline you have created for yourself since you can see if you’re actually achieving something or if you’re terribly falling behind. A working action plan is also very helpful when working with a team. It makes task delegation more effective since everyone can see what they have to do within a specific amount of time. A work action plan can improve efficiency since it lightens the task of informing everyone about the goal and the steps to be taken to get to it. Which means that everyone will be on the same page, working toward the same thing. If you have reached this level of unity with your team, you can be guaranteed of a higher success rate and quicker goal completion. 1. Choose your professional goal and be definite about it. Are you sure that this is what you want to accomplish? Is it really important and helpful to you or your organization? Is it realistic? Don’t set a goal too high for you to achieve because despite an impressive work action plan and a hardworking team, it can only get you so far. Clearly define your objective and its importance to make your team understand what they are working toward. This can help them work harder and better if they know what all their efforts are for. 2. Ask for help in creating your simple action plan. As much as you believe in yourself and in what you can do, sometimes you need an outsider’s point of view. You’d be surprised at what people can contribute. Brainstorming with a team and meshing little pieces of schemes together can really help you create a foolproof action plan because there will be more than one person studying all the possible angles and aspects that can cause both failure and success. 3. Never include vague ideas in your action plan. Choose steps that are concrete and those that can be thoroughly explained and measured. 4. Designate tasks. The good thing about working with people is that you don’t have to do everything yourself. The bad thing about working with people is that when things go wrong, you may still have to do everything yourself. To avoid this burden, choose people who you think can do the job for you. It is also best if you assign support teams for each one. They can assist your chosen leaders in the process. Besides, two sets of hands always work better and faster than just one. 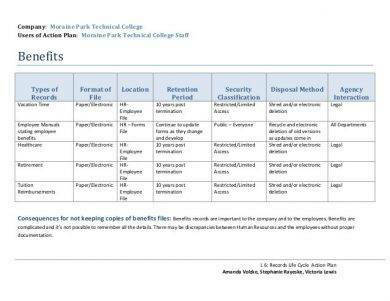 You may also see employee action plan examples. 5. Always set a time frame for every goal. This can help you and your team measure the amount of workload you needed done for a specific time so you can achieve what you have to. Is your goal short-termed or long-termed? Would it be accomplished in a month or in a year? Set a deadline for your better goal to avoid slacking off and straying from it. 6. As much as possible, do not stop editing your work action plan even as you proceed to doing it. Some parts of it may no longer be effective or applicable to the work you are currently doing (because sometimes, despite extensive planning and preparations, there are really just some things we can’t foresee), so it is best to leave room for alterations. You may also like sales action plan examples. 7. Discuss the progress with your team so you guys can identify the next measures you can try to make your attempt at achieving your goals more successful. Preferably, a work action plan should be created during the first six months of an organization’s operation. After the group has finalized their vision, mission, and objectives, a work action plan can help them get their work done. It will serve as their blueprint as they try to achieve the things they want for their organization. You may also see marketing action plan examples. However, a work action plan is not just something you create at the beginning, it is an initiative that should be maintained throughout the life of your group. It is not a document you lock inside a filing cabinet only to draw it out when someone asks for it. A simple work action plan is something you display for everyone on your team to see. It needs to be flaunted, to be seen, because this is going to be your guide to the finish line. And in organizations, the finish line is not going to be the end. It’s simply the start of another race. So continue editing your work action plan as you go along and curate it in a way that will fit the needs of your organization or company. You may also like corrective action plan examples. An employee work plan is most effective especially for small companies or businesses where only a relatively small number of people are tasked in accomplishing goals and expectations. In situations like this, the action plan is more detailed and more specifically tailored especially because the employees themselves create their own action plan. 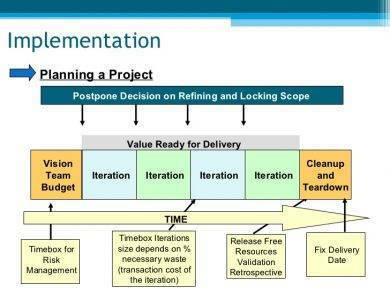 An employee action plan usually includes, of course, a discussion of the task that was designated to the employee, the benefits of that goal, the finances expected to be covered by the company such as the projected amount for the acquisition of resources and materials that the goal will necessitate, and the date of expected completion or the deadline. A work action plan for employees can also be a way for him to introduce a goal initiative he has created himself. This will include the plan that the employee has come up with, its benefit to the company (this part is necessary to convince his managers in the potential of the concept), a statistical data that will show the success rate of the general plan, how much it will cost the company, and the amount of time it will take to be completed. What if the employee fails to meet the standards of the company? In this case, an employee corrective action plan would come in handy. 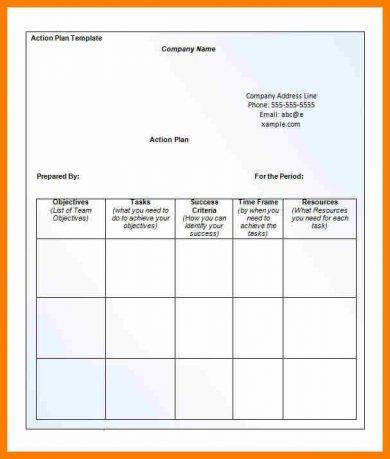 A work action plan for managers work similar to an employee’s action plan. However, it covers a much larger scope since it focuses on overlapping departments and a group, or multiple groups, of employees. A manager’s general work action plan is also more extensive since it gives a thorough description of every task given to each department and the benefits that each plan can contribute to the overall performance of the company. It also contains a more detailed financial report, in comparison to an employee’s work plan, since it takes into consideration the prospected cost of a project including man power, the present-day budget of the company, and the possible financial outcome from the company’s projects and investments. You may also see sales action plan examples. 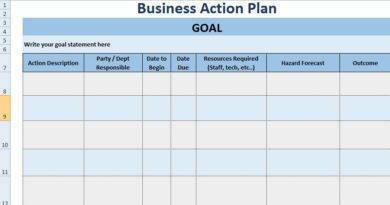 The content of a business owner’s action plan resembles both an employee and a manager’s action plan, and a business plan. The only difference would be market research details and cost productions estimated on a long-term scale. A businessman’s work action plan is more like a presentation of new schemes. 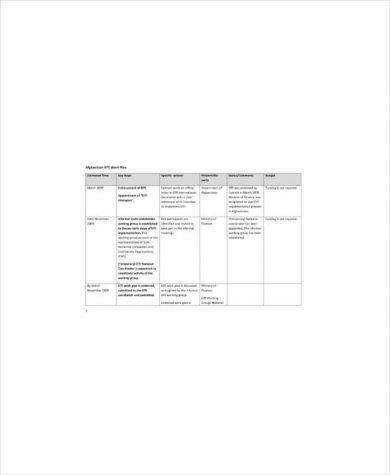 He uses this to show new project ideas to board members and investors. So for example, a business owner has created a new product for his business. He would then create an action plan for it, or include it in his present action plan, to present it on his next meeting for it to be approved. You may also like SMART action plan examples. A work plan created by a company’s hired consultant is usually part of the tasks he has been paid to do. 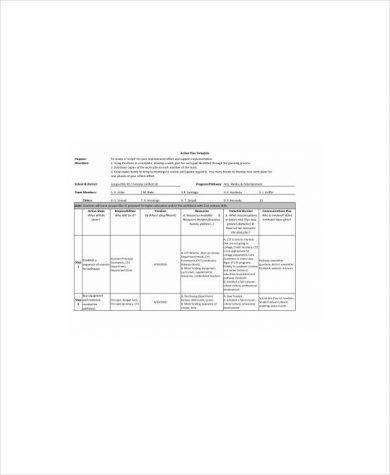 The work plan a consultant creates a complete description of the areas surrounding a specific project, including the project costs: hiring contractors, purchasing products and resources, the delivery details and its timeline. It would also include a written assurance that the details of the project will be kept confidential. After these particulars are settled, the work action plan will be implemented into a contractual general agreement. 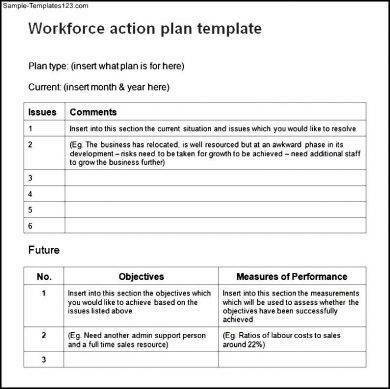 How Can You Make Employees Do What Are Written on Their Action Plan? 1. Check up with your members regularly. Whether you’re a part of a small organization or a big company, it is important that you take the time to ask your members about how they are doing. But don’t go all mean and intimidating on them. Make sure you sound supportive to positively encourage and remind your members to keep working toward the goal. A soft nudge to the right direction will work enough. Also, you can never know when your employees are not emotionally fit to work. You may also see research action plan examples. What if they are going through a challenging situation in their personal life that distracts them from doing a thorough job? Although it is not an excuse, it is your job as the leader or the manager to help your members in any way you can. Be supportive and be positive. Subjecting your employees to pressure may get the work done but it won’t do anything for your relationship with them or their relationship with their job. 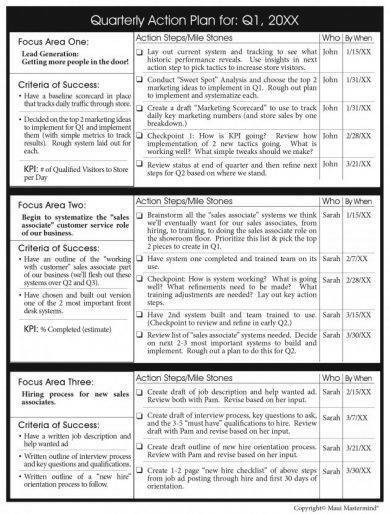 You may also like team action plan examples. 2. 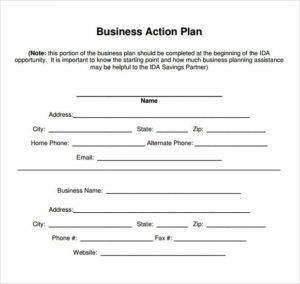 Give each member a copy of the action plan in writing. As aforementioned, a work action plan serves as a guide that will take each member to exactly where you want them. It can help them assess their own work and to evaluate their own pace. A work action plan placed where they can see them can also serve as a constant, annoying reminder of what they still have to do which can help with their productivity rate. 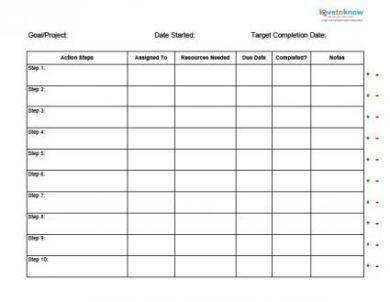 You may also check out project action plan examples. 3. Remind them of their timeline. It is true that the deadline is also the best form of encouragement. Let them know how long or how short they have to complete their tasks so they can be driven to work harder to be able to make it on the timeline. 4. Let them talk about their own progress. For long-term goals, a lot of meetings can happen between the beginning of an employee’s task and its time limit. Use these times to ask every member, or every representative of a group, to relay the progression of their tasks. 5. Acknowledge even the smallest accomplishments. There are very few things that work better at encouraging than making someone feel recognized and noticed. A member has already finished halfway into his tasks? Congratulate him. Someone is falling behind the timeline written on the general action plan but submits the best, highest quality works out of all your employees? Tell him so. It is important to make your members feel that you are paying attention to them and that you also see their efforts and the products of it. 1. Make sure that your basic action plan can tell you exactly what to do and where to go. The most difficult part of working toward a goal is the fact that not every attempt to reach it may produce a fruitful outcome, and this may cause the team to feel lost. In situations like this, you can only rely on your action plan to get back on track. So if your action plan cannot tell you what to do, what will happen to your goal? Design your action plan well enough to give you different escape routes when all the others don’t work. 2. Place accountability for every task left unfinished and for every task completed. If you handle more than a handful of individual employees, it may be difficult for you to manage all of them and to keep track of their progress. By assigning a leader accountable for a group of individuals, you can ease the load you have to carry. 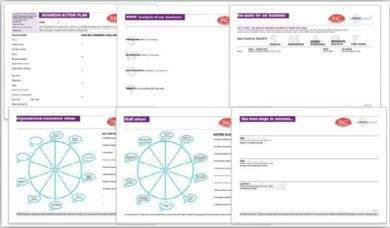 You may also like allergy action plan examples. Plus, having someone atone for the ineffectual performance of a group or take credit for their productivity is also a form of soft encouragement. 3. Make sure that your work action plan provides enough alternative propositions in case you run out of resources and money to purchase them. Your team’s productivity may be cut short by lack of resources and this is a road bump you can totally avoid as long as you plan it thoroughly ahead. 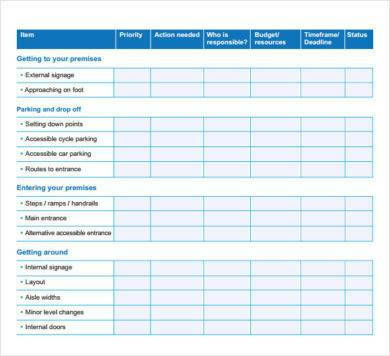 You may also check out personal plan examples. 4. Think at least a year ahead, for long-term goals, or a month, for shorter ones. Anticipate your team’s possible weak spots, the aspects you think you’re going to fail in, the parts where you’re going to struggle through. Imagine every likelihood and prepare for them. There will always be setbacks, no matter how easy your goal is or how smart your members are. The only thing you can do is to equip yourself with the solution to these hitches. You might be interested in budget action plan examples. Your action plan is not only a plan for action, it is also a plan for failure. Make sure it is well calibrated for every possible complication that can befall you and your team. 5. If your members are working on more than one goal or task, they may be overworked. This can affect the quality of their performance and you don’t want that. Make sure that, when making your action plan, you have already thought about the proper dissemination of tasks and responsibilities in a way that can give each member ample time to work on them. You may also see strategic action plan examples. 6. Continued work and practice on a specific skill set can improve your employees’ overall knowledge. When making your action plan, don’t just assign each member to do tasks they have already mastered or perfected. Push them into trying out as many things as possible so they can be adept in different aspects. Versatile employees are, after all, considered important assets of any company. 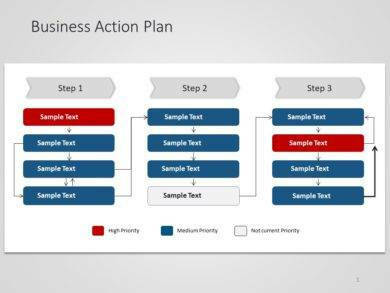 You may also like restaurant action plan examples. 7. Your action plan should not set expectations that are too high or too impossible to accomplish. For example, the time given to each member for tasks they are assigned to do should be enough for them to work well. The budget should also be estimated generously. It is better to have extra budget left at the end of a goal than to lack monetary assistance in the middle of it. Give yourself and your employees enough time and resources to work on their designated responsibilities. 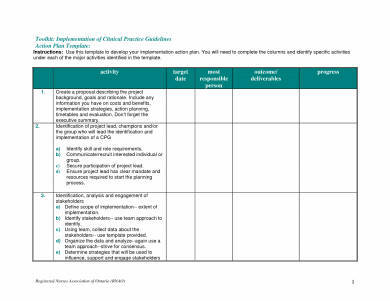 You may also check out corrective action plan examples. 8. Your work action plan should lead to a predicted success. There are so many plans that end up forgotten and abandoned, unfinished. This is not only a waste of your talented employees’ efforts, it’s also a waste of money and time. Make sure that your work action plan will not only take you to the endgame but push you there. You might be interested in risk plan examples. 1. Planning a goal together as a team breaks bridges. Competition is not unusual in a company or an organization. In the worst cases, each member has a completely different world, separated from the rest of the team he should be working in harmony with. Planning and working toward the same goal can punch through whatever wall divides a company. When a group creates an action plan together, it forces them to collaborate, to associate with one another. This is most helpful in creating bonds between your employees which can help in making working together easier and much more productive. You may also see teacher action plan examples. 2. Making an action plan can create a safe environment for open communication. In a group, there will always be those people who are reluctant to share an idea. Those who can contribute something useful but are too shy to open up about their thoughts. By inviting everyone to create an action plan along with you, you are actually encouraging them to speak up more often, to make them feel heard. This can invigorate open communication between the members of your group and you. You may also like performance improvement plan examples. 3. Having a definite plan motivates everyone. You will be surprised by the level of enthusiasm that your team will display once they learn about a detailed, step-by-step plan to a desired outcome. Planning also opens up amazing possibilities and this is something your team will look forward to hearing. Plus a goal with a plan is always better than a goal with people wandering through until they reach it. Planning something will give your team something to look forward to. You may also check out development plan examples. 4. Creating a work action plan gives your business a direction. Business owners and CEOs also feel lost. It’s a vulnerability to which each human being is subject to no matter how high their position in a company is. Creating a work action plan can give everyone a direction, a guide. It will also make you feel like you are actually accomplishing something. You might be interested in affirmative action plan examples. 5. Creating a work action plan gives everyone the chance to agree on what to do. Deciding on what to do is actually a big source of disagreement especially in a place where there is more than one person who acts superior. By creating a definite plan together, you can all have the chance to agree on the same things and the same course of action. This can help you avoid disagreements in the future, and make sure all of you are on the same page. You may also see remedial action plan examples. 6. Planning ahead can help you foresee possible complications. Sometimes, “going with the flow” is just not the way to go. There are certain situations where an extensive planning is absolutely needed. A business is an important investment. The single smallest mistake can bring it down. Save your business from failure by preparing yourself from mistakes that can put you to ruin. 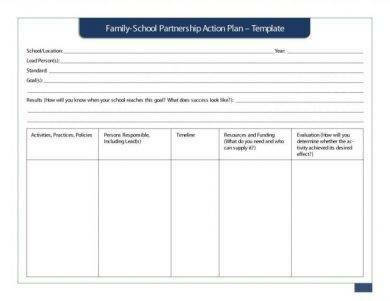 You may also like reconciliation action plan examples. Planning is an absolute necessity to effectively achieve all of your company’s goals. And a working action plan will help you achieve exactly that. It will help you lay down everything to make sure that not one angle is left unconsidered. Because the secret to every successful endeavor is to make sure that you are prepared for everything that your goal will cost you because getting somewhere, getting anywhere at all, is not going to come free.